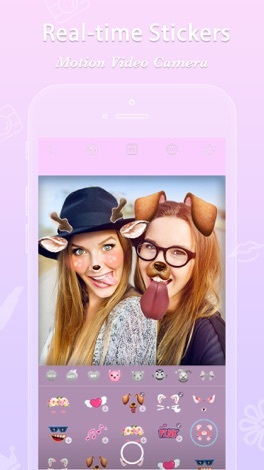 FotoRus - The All-In-One Photo App you will ever need! 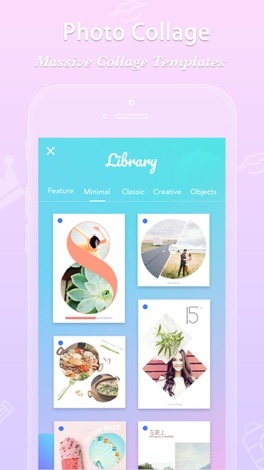 Including Professional Edit, Beauty, Special Effects, Sticker, Secret Album, and InstaMag! 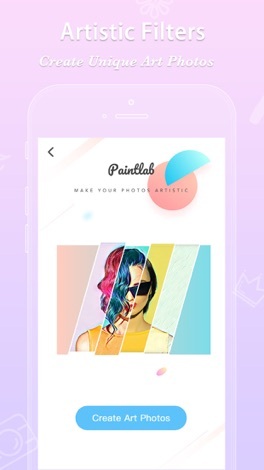 Try our real-time beauty camera and take the perfect-looking selfie! Use our rich function sets to further edit your selfie including: Remove blemishes, whiten skin, remove eye-bag, and many more!